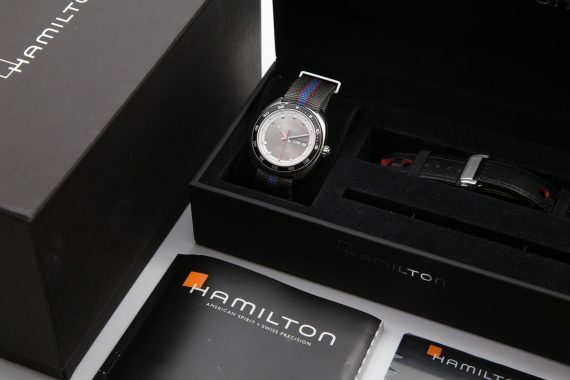 The watch is an automatic Hamilton Pan Europ Day Date with ref. 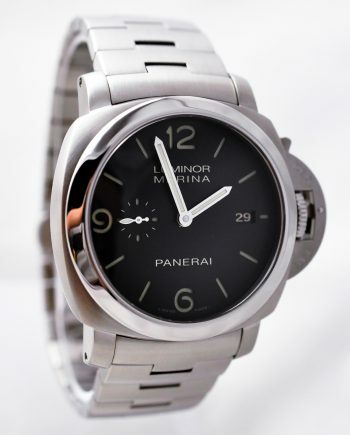 H35415781. 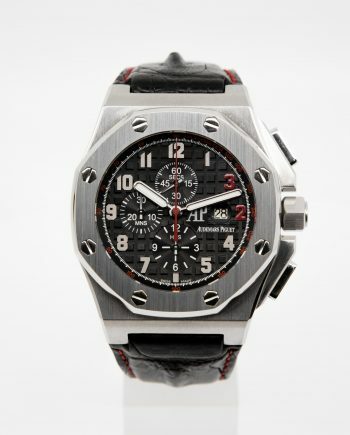 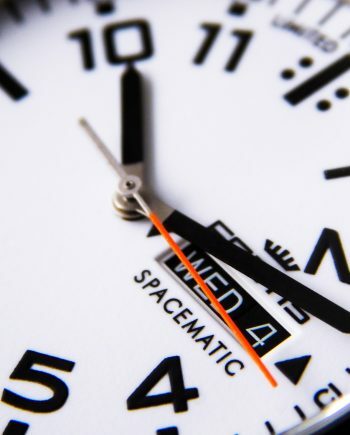 The case is in size of 42 mm and has a fully functioning diver bezel, as well as a day & date function. 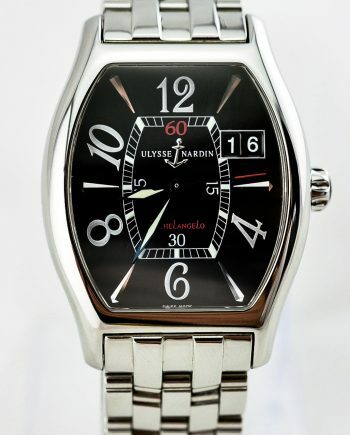 It has a very respectful power reserve of 80 hours and a cool design, that makes it perfect for going out and some more formal settings. 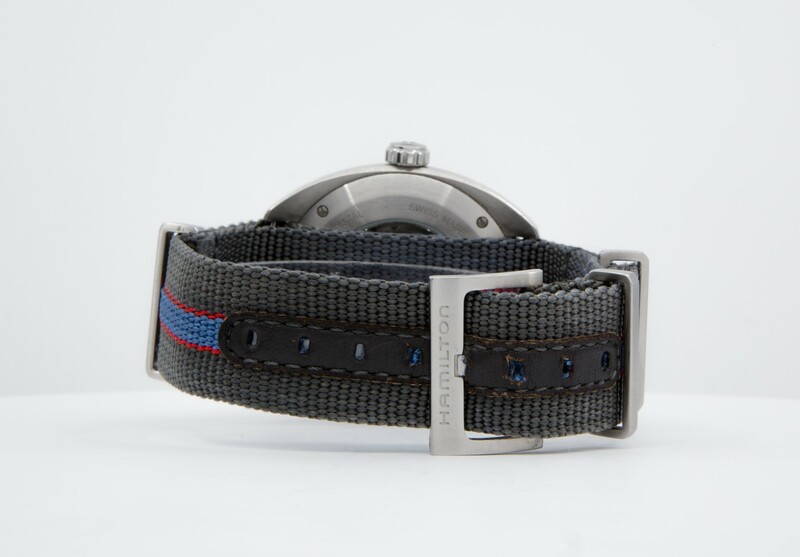 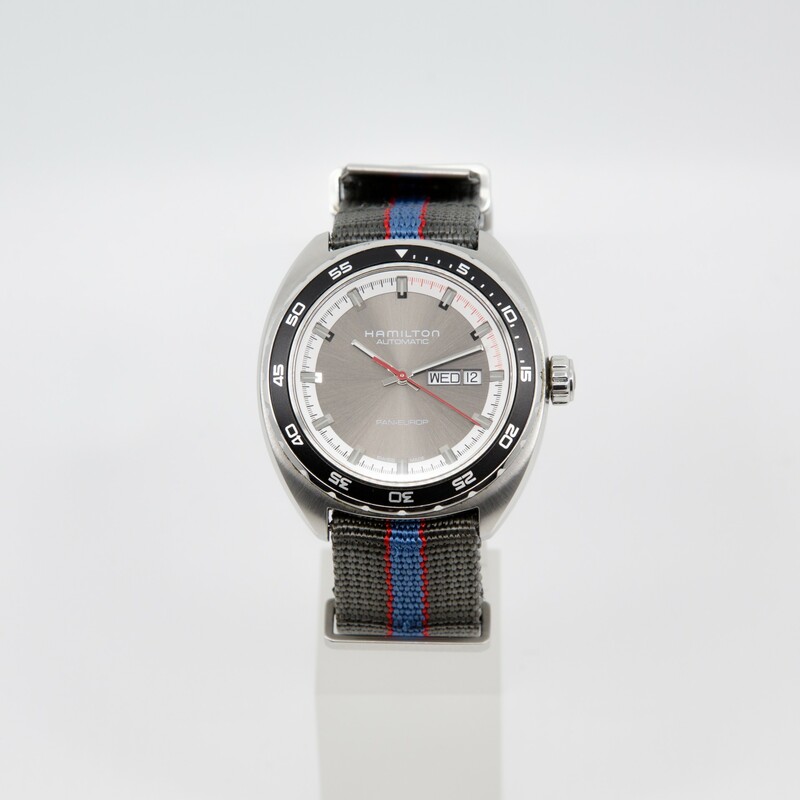 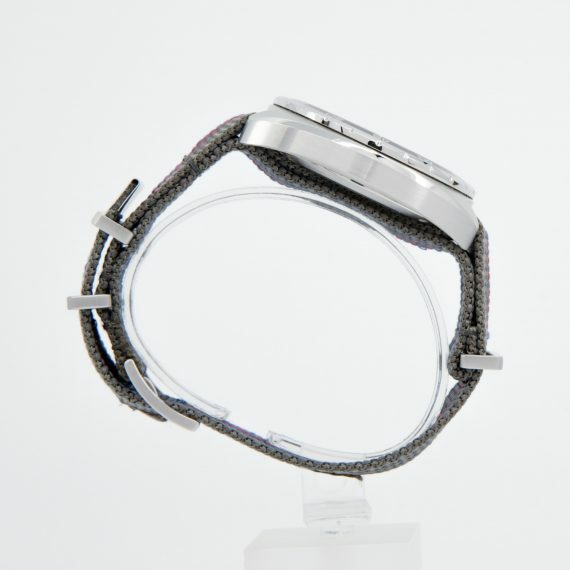 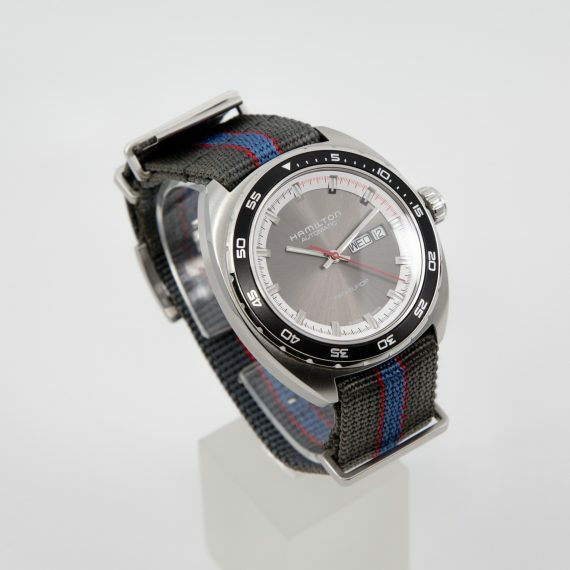 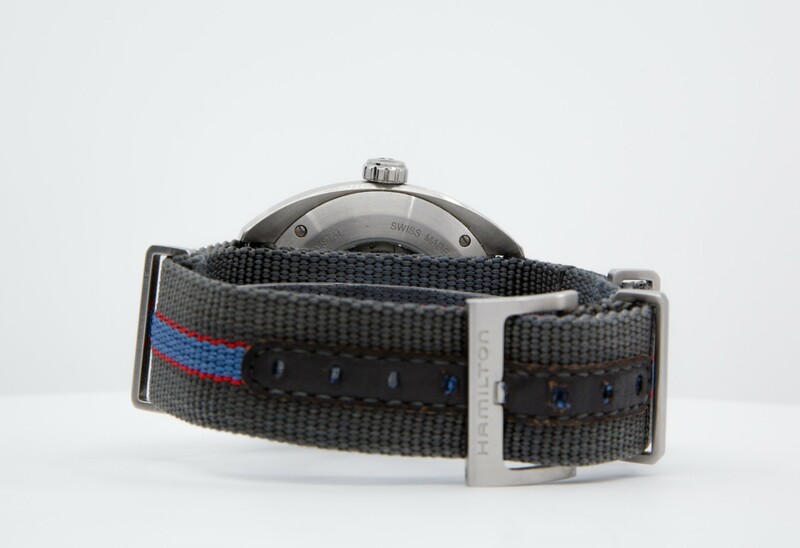 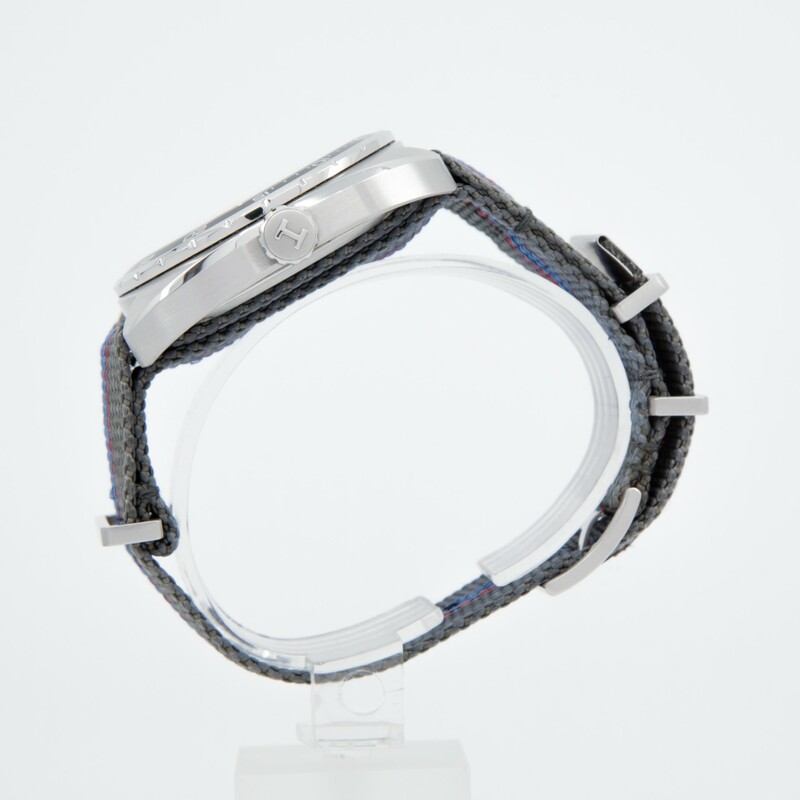 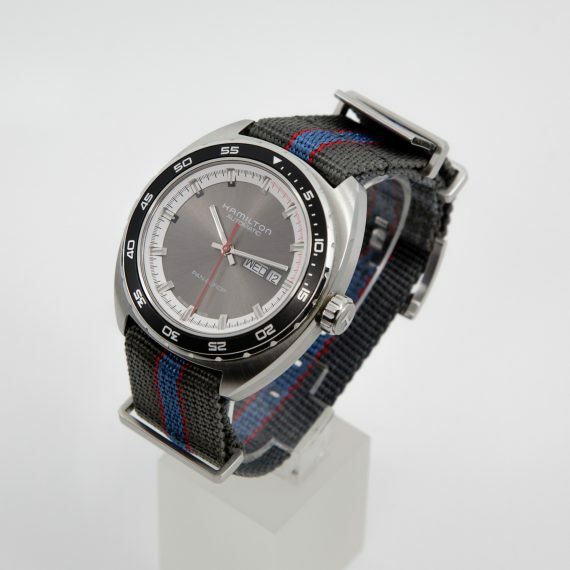 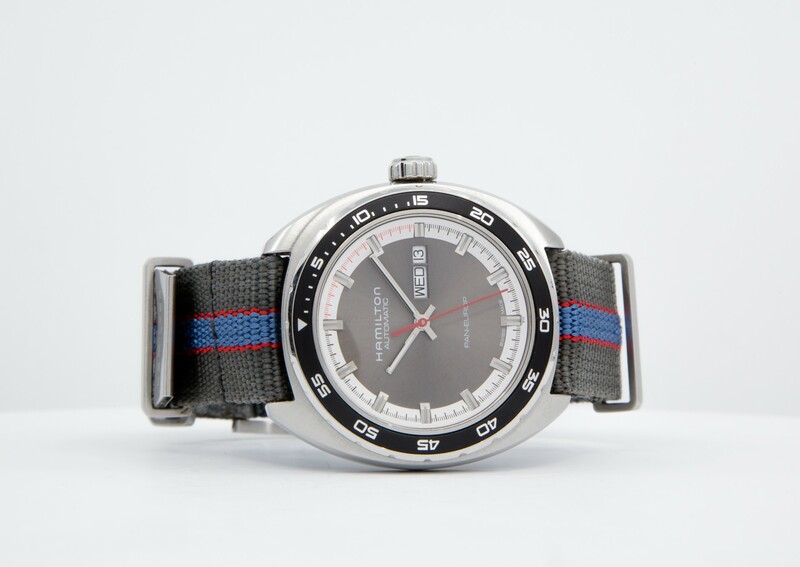 Our offering is in very good condition and comes on its original NATO strap along with box and papers and is covered by 1 year of limited warranty from ChronoTimepieces.